70% Can you mix business with pleasure? 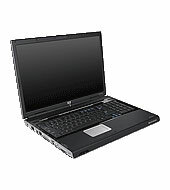 HP’s Pavilion notebooks are the ones you’ll find on the high street and being sold through reseller websites. The machines are aimed at home users looking for a reliable brand at an affordable price. 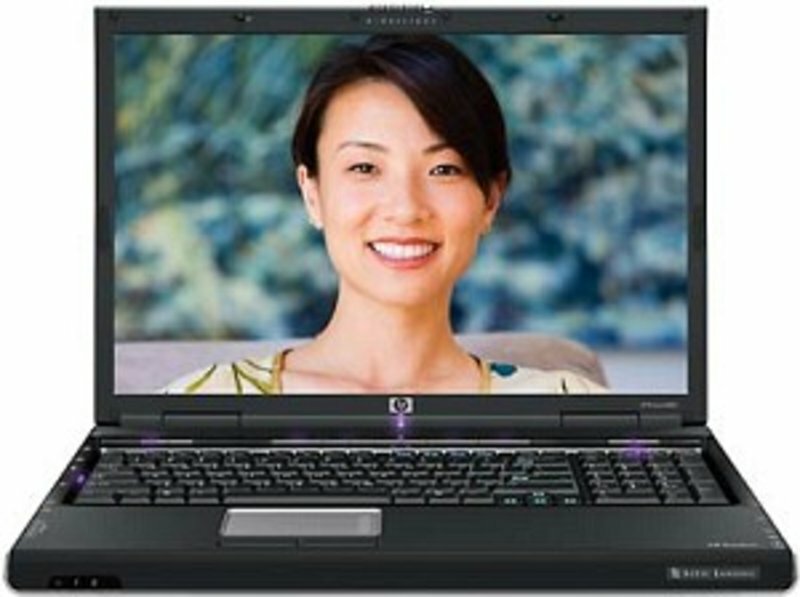 Increasingly, a number of the Pavilion models have also been aimed at the small business user, you know the type, runs a business from home and is likely to use the office equipment as the home machine too. The standard idea of a desktop replacement is an all-powerful beast that can handle anything and a machine of this size certainly should be able to pack in more than it currently does. If you need more, you’re better off looking elsewhere. However, it’s a good machine and offers great value for money and if you a fairly basic set of needs it’ll suit you down to the ground. ML-32: » Further information can be found in our Comparison of Mobile Processsors.